Peter V. Brett - The Skull Throne. 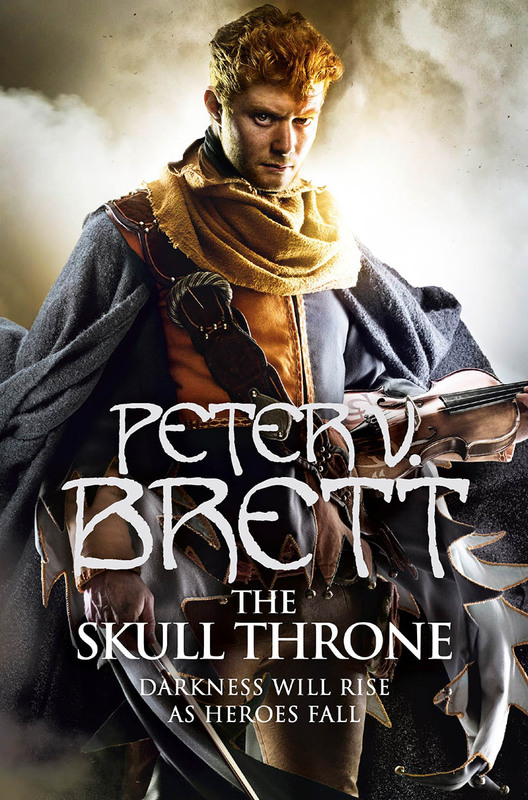 To support the publication of fantasy fiction bestseller Peter V. Brett's latest novel,The Skull Throne, a full marketing campaign was required in order to reach existing readers and fans of the genre. A dual-targeting strategy was applied, with a range of print and online ads aimed squarely at the core readership, with a secondary strand of targeted PPC and social advertising which focussed on luring in new readers to the series as a whole. Being the fourth book in the series, and one that wouldn't read well without a prior knowledge of the previous books, it was important that the messaging was very clear and highlighted the author's writing and endorsements and used The Skull Throne as a way of encouraging new readers to start the series from the beginning and work their way towards the new book. "Thank you for all your work on this. It really was a fantastic campaign!" - Peter V. Brett's publishers.